« After », which is a follow-up to summer school week in Lure, in the form of written summaries of the various presentations. « Before », which is published prior to our summer school. 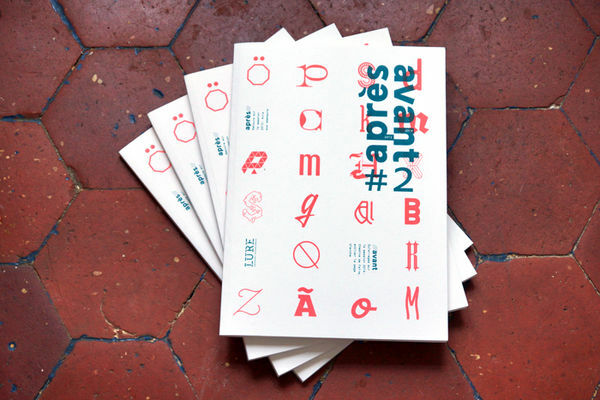 « Après » is a series of thirty or more reports, illustrating the week’s various and enriching ideas, words and images. These reports show, with their points and counterpoints, how our presenters have developed the year’s main theme from their own perspective. 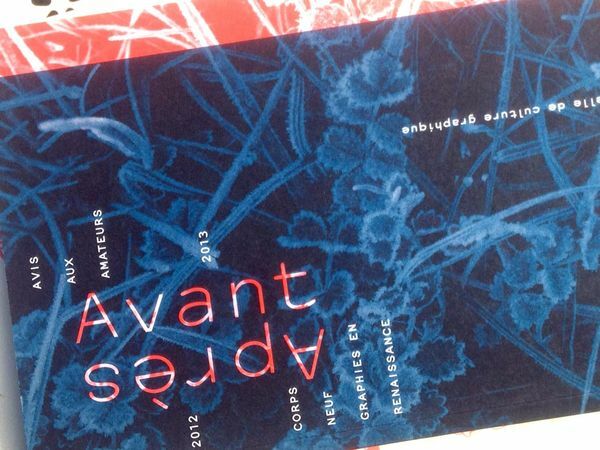 « Avant » is a series of six especially-commissioned articles, published before an upcoming event, and setting out to highlight common links and possibilities around the chosen theme. Lucien de Roeck once said, with some humour : « For myself, the year consists of two parts, before and after Lurs ». Après\Avant sets out to break down the barriers between generations, disciplines and areas of professional expertise. Typeface creators, graphists, publishers, printers, authors, teachers, students, researchers, information designers, amateurs and those-just-curious are all invited to contribute and compare their points of view, their experiences and their discoveries relating to the themes chosen by our association. 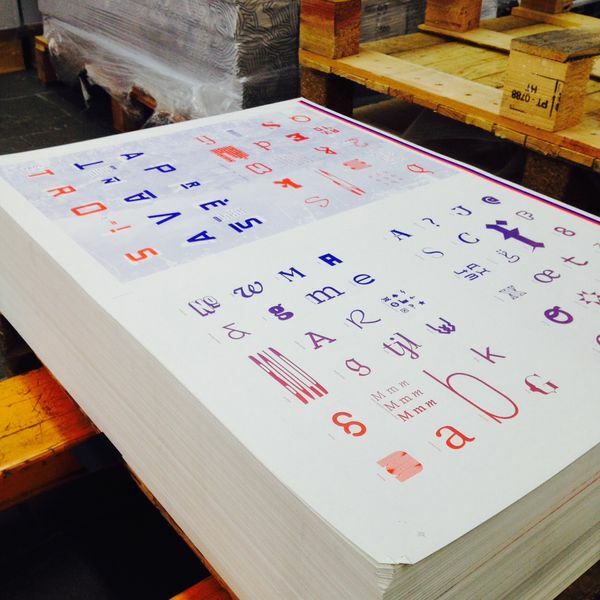 Avant\Après is also there to give insights into the behind-the-scenes workings which exist around the printed or written word, by offering its pages to a wide variety of typographical creators. 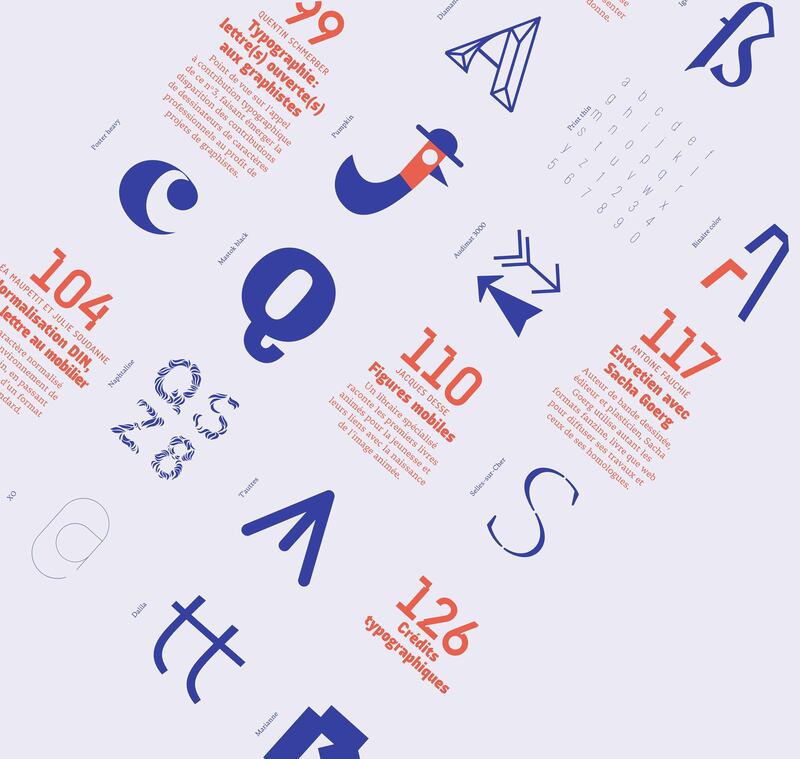 Invitations are sent to typeface designers who may wish to share their research. The magazine has become a showcase for new and previously unseen typefaces which have been created by numerous young and talented professionals.